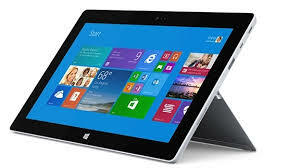 Compudynamics South Africa offers a wide range of IT Products Hardware and Software. 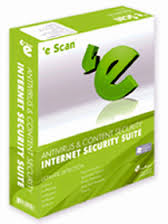 IT Products Hardware and Software Financing. 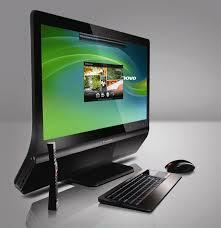 All ICT equipment supplied can be facilitated by a Financing (ICT Financing). For specific needs on your IT Products Hardware and Software, is preferred for you to speak directly to one of our Consultants although Our Online shop is also available for clients that prefer browsing, and ordering online. We supply HP desktops, Dell Desktops, Acer Desktops, GIGABYTE Desktops and other preferred make as we deal with all major Hardware vendors. We supply HP Servers, Dell Servers and other preferred makes as we deal with all major Hardware Vendors. Server Cabinets on different sizes supplied and installed. 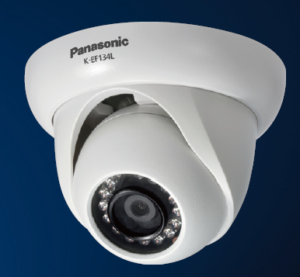 Complete range of CCTV equipment, from DVR to a variety of cameras for Home, Business, Mines and demolition sites. 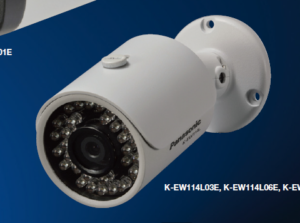 We also have CCTV solutions with Registration plate recognizing abilities to monitor fleet. 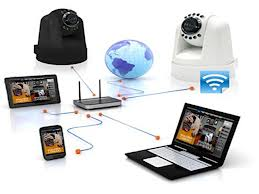 Installation, Cabling and Remote surveillance setup Services also offered. 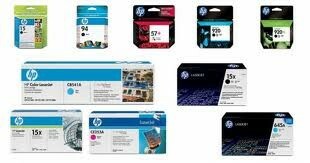 We supply Original HP Cartridges, Original Canon Cartridges, Original Epson Cartridges, original Lexmark Cartridges and any other known brand. We also do Compatible HP Cartridges, Compatible Canon Cartridges, Compatible Epson Cartridges, Compatible Lexmark Cartridges and any other known brand. 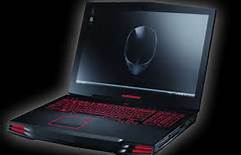 We supply all Computer Hardware components. 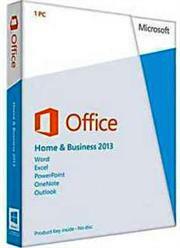 Server Operating Systems, Small Business Server, VM ware, Red Hat Linux, MS Exchange, SQL Server, Share Point, Windows 8, Windows 7 Professional, Microsoft Office Home and Business, Microsoft Office Student, MS Exchange, MS Share Point, MS Server, MS SQL, Kaspersky Anti virus, E-scan Antivirus, Bit Defender Anti Virus, ESET Antivirus, Pastel Accounting Software, Point of Sale Software and other Computer related products on request. We can provide short term (from a day) to long term rentals on any hardware you require such as PC’s, Laptops, Ipads, Printers and others.